Some things may be best enjoyed in moderation. Cheese, in my opinion, is not one of them. 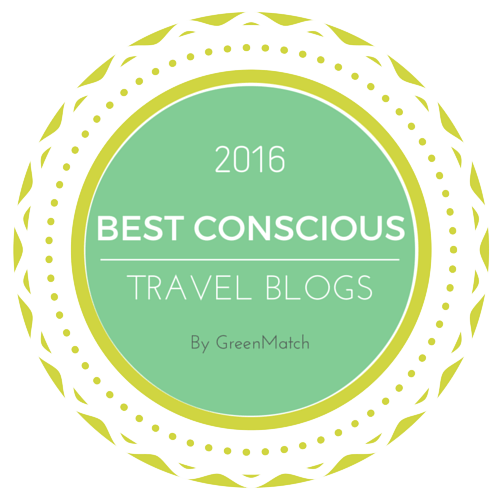 Unsurprisingly, Hong Kong is not exactly full of dairy farms, and as such good cheese is all imported and expensive – but well worth the money, I feel. Cheese counters in the international supermarkets here are usually surrounded by a crowd of drooling westerners, wondering if they can really justify spending a hefty chunk of hard-earned cash on a hefty chunk of cheese. 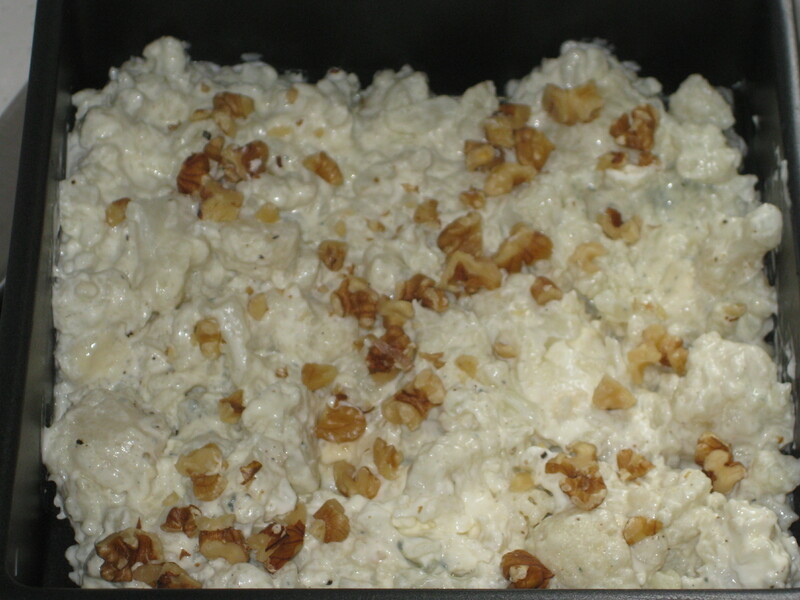 This is rather a greedy, decadent cauliflower cheese – but rather a delicious one. You might think three cheese would be enough, but whenever I announce that I’m going to make it we always keep trying to increase it to six cheese, ten cheese, all the cheese in the world! Three is quite enough, and this is well worth a trip to the cheese counter. 1. Fill a pan with about 5cm depth of water and bring it to the boil. 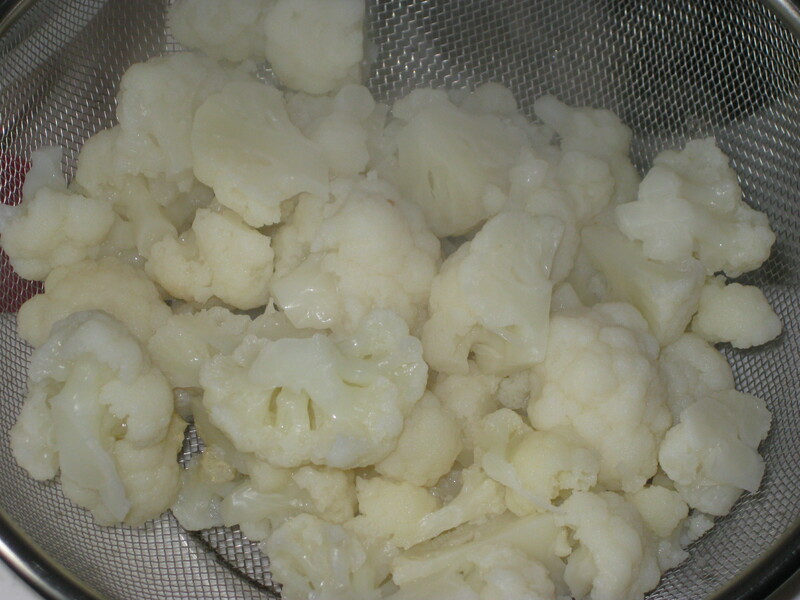 Add the cauliflower and cook for 8 minutes, until tender. Drain and return to the pan. 2. Preheat the grill to high. 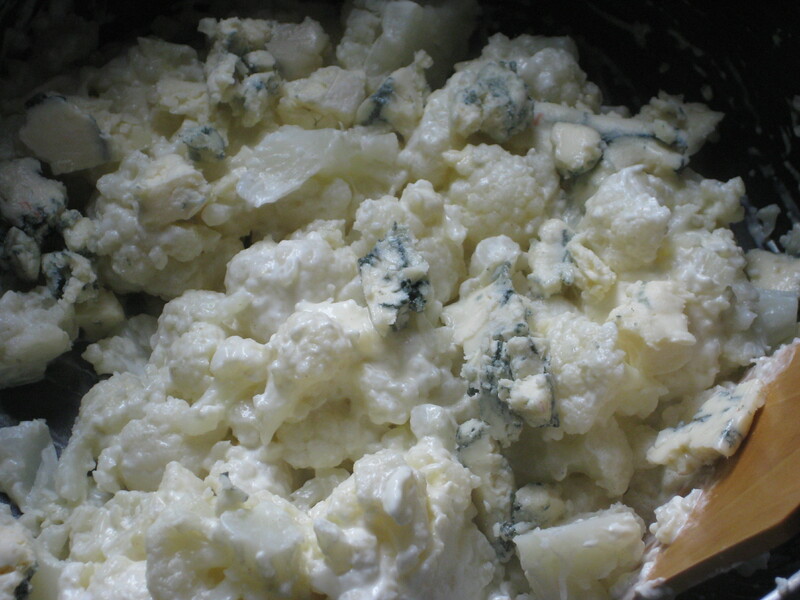 Mix the cream cheese and mustard with the cauliflower, then stir in the crumbled blue cheese. Season with a little salt and plenty of pepper. 3. 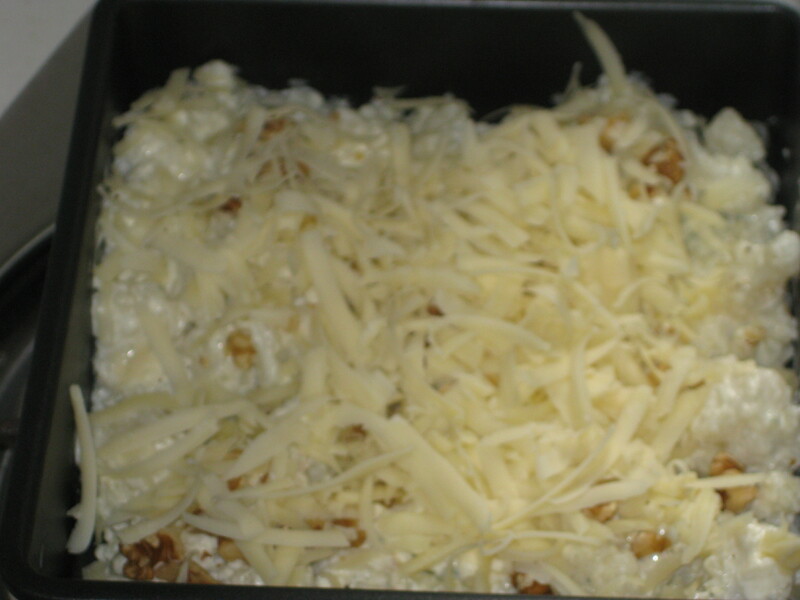 Pour the mixture into a shallow gratin dish. Scatter the walnuts on top, then cover with the cheddar (it’s best to cover the walnuts as much as possible to avoid burning). 4. Put under the grill for 10-15mins, until the top is golden brown and the inside hot and bubbling. 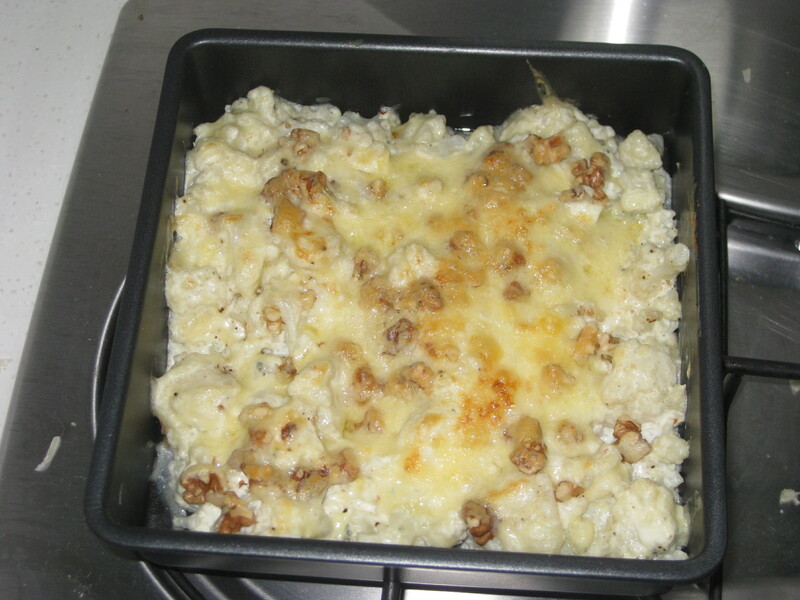 This entry was posted in Vegetarian Recipes and tagged cauliflower cheese, luxury cauliflower cheese. Bookmark the permalink. The more, the merrier, as far as cheese is concerned! 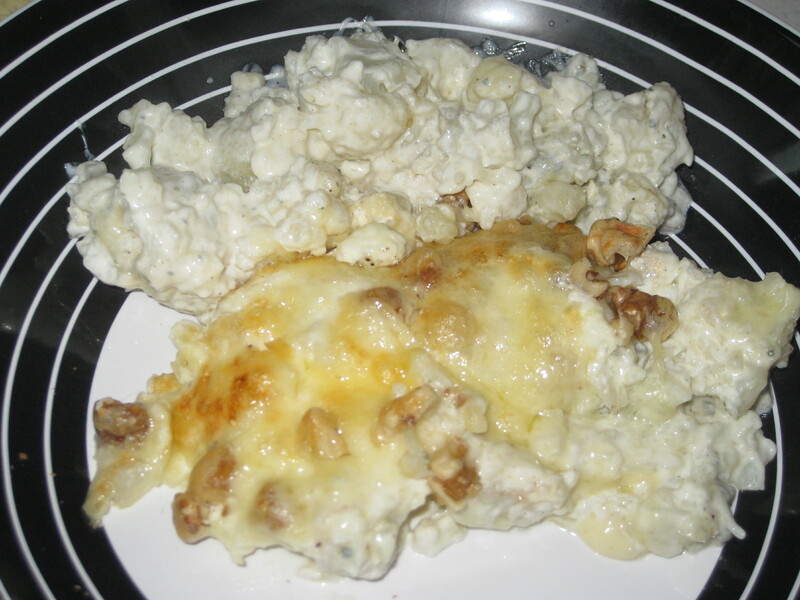 I love cauliflower with cheese! And the addition of walnuts is such a good idea too. Yum! They are a good addition, they bring a lovely crunch to it.